On Thursday it was announced that Jon Jones would not be Facing Dan Henderson. Lyoto Machida was set to be the replacement. On Friday that all changed again, Machida passed on the fight with only4 weeks to prepare for the September 22nd show. Former UFC Champion Vitor Belfort will now face Jon Jones in the Main Event of UFC 152 in Toronto. 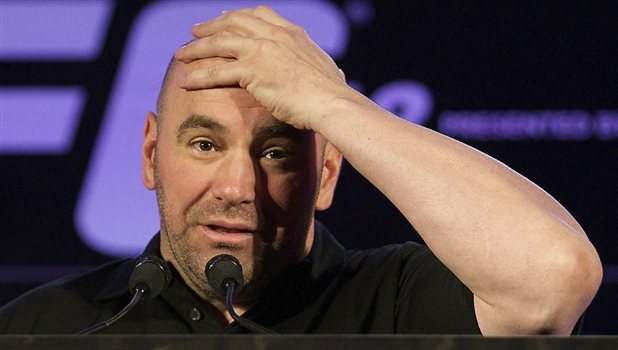 The UFC has done away completely with the UFC 151 event. It will now be an event that never happened. 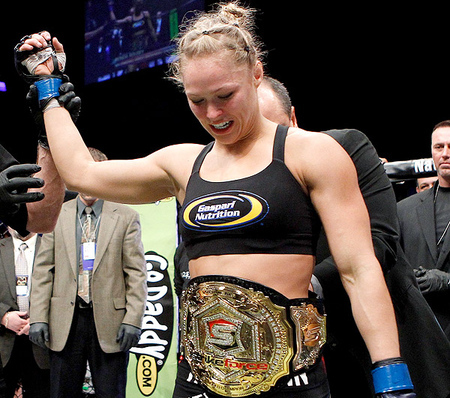 The Toronto show will keep the title of UFC 152. Henderson pulling out was bad enough for the UFC now they have replaced his replacement for that fight. Belfort is still a good fighter but not going to have a chance at defeating the defending Light Heavyweight Champion Jon Jones. Belfort is not a big draw in the US and will likely not spark any interest in the US market for this PPV. Jon Jones recently complained in an interview how he did not want to fight Machida again because of their lack of being able to generate big numbers on PPV. Jones needs to face reality, that reality is he himself is not a big PPV draw. This show will have horrible numbers that the UFC and Jones will just have to deal with. Dana White made a decision he has never made before today. In a press conference on Thursday White announced that Dan Henderson had suffered a partial MCL tear and was out of the UFC 151 Main Event. Henderson was set to face UFC Light Heavyweight Champion Jon “Bones” Jones on September 1st in Las Vegas. White did have a back up plan when Henderson went down, Chael Sonnen was willing to step in to face Jones. Jones however refused to take on Sonnen with only 8 days notice. White had no choice but to cancel the show. He had no other fights at the ready or that were remaining on the card to justify a PPV event. 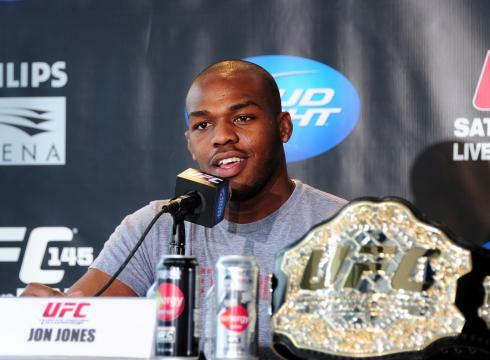 Jones will now defend his title on September 22nd at what was to be UFC 152 in Toronto. 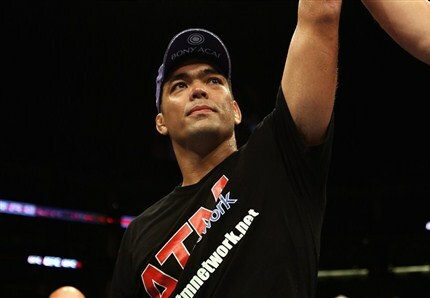 The Challenger will be former Champion Lyoto Machida. Jones and Machida have fought previously with Jones taking the victory in the second round with a guillotine choke. Machida was originally set to face the winner of the Henderson VS. Jones fight but now he gets his title fight right away. While the UFC has canned a show that had a place and a date without fights scheduled, they have never cancelled a show that had a card set up already. With injuries and fighters pulling out of fights being the reality of today’s MMA this will continue. This is a horrible thing to happen right now for the UFC. They are already having issues with FOX over ratings and the fights they provide FOX. Their PPV numbers have also been trending downward over the last couple of years. The injury bug has become out of control in the last year and a half, by far one of the most annoying things a promotion has to deal with. Something needs to be done and done quickly to stop these things from happening. The UFC must devise a training plan that all fighters must follow. The best way to do this would be limiting the days and hours the fighters are allowed to train before a fight. The business will not last at the level it has been at if this continues for even a couple of more years. If the sport won’t regulate training the UFC sure the hell should. 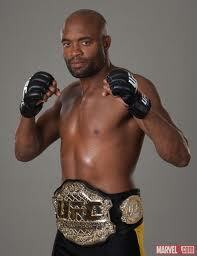 UFC Middleweight Champion Anderson Silva. On Saturday night Las Vegas was home to what will probably be the biggest fight of the year for the UFC. The defending UFC Middleweight Champion Anderson Silva took on his strongest challenger Chael Sonnen in their second fight. Silva was dominated for the majority of their first fight but pulled out a victory in the final minutes of the fight with a submission victory. That was 23 months ago, an immediate rematch was demanded by the fans. Due to several circumstances mostly involving Chael Sonnen that fight was delayed. The MMA World was able to witness one of the most anticipated rematches in the history of the sport on Saturday. The crowd was really hot before and during the fight. Sonnen as he said he would refused to shake hands with Silva. The 1st round was all Sonnen. He took down Silva in the first minute of the fight and had him on the ground for most of the 1st round. Sonnen worked well on top delivering ear shots and from time to time was able to raise his body up and bring punches down on Silva’s head. I scored the 1st round 10-9 Sonnen, it was as close to a 10-8 round you can get. The 2nd round started with the crowd chanting USA. Sonnen tried to take Silva down early but was unsuccessful. Sonnen went for a judo take down and lost his balance. Silva took advantage of the misstep and pounded Sonnen while he was up against the cage. Sonnen was rocked and could not defend himself anymore and the fight was called at almost 2 minutes into the 2nd round. After the fight Silva said the the emotions were running high prior to the fight but its MMA and he respects Sonnen. Sonnen had no choice but to accept the show of respect and shake hands with Silva. Sonnen later said that he had his opportunity and that was all he could ask for, he also said that Silva was a deserving Champion. Despite the loss this fight was beneficial for Sonnen. He was exposed to a greater audience with all of the hype surrounding the fight. He displayed his excellent promo skills and showed he is a really good fighter to many who may have never seen him before. He could be a big draw for the UFC in the future. Silva will be a UFC Champion for 6 years in October. He has showed himself to be a true champion. Silva will undoubtedly go down in the history of MMA as one of the best champions not only in his weight division but pound for pound. It is unknown what will be next for Silva however. He will probably not fight again until the end of the year or early next year. It has been rumored that he was considering retirement last year. While he is approaching the age and career length where fighters usually fall back I don’t see him retiring as champion. I believe Silva will continue to fight until he loses the belt. Silva cemented his legacy as a great champion even further on Saturday night and the MMA World will wait to see how long he can continue on as champion.